In Germany, Christmas festivities start a month before Christmas. It starts with the Advent, which falls on the first of four Sundays preceding Christmas. The Christmas mood sets in from that day. Many traditional activities are connected to Christmas in Germany. There were many customs and ceremonies connected to Christmas in the past but the modern celebrations commenced only by the middle of the 19th century. 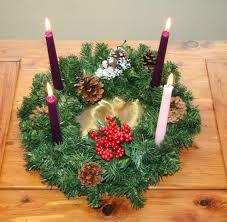 It starts from lighting the Advent wreath on the first Advent Sunday. This is a wreath, usually made of fir tree branches, with four candles representing four Sundays before Christmas. One added candle will be lit on each Sunday, completing the lighting of four candles on the fourth Sunday. 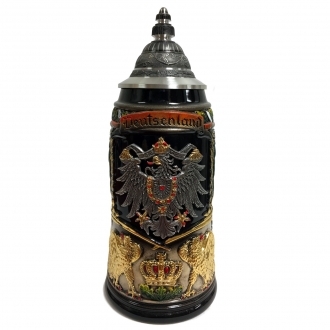 This is the official beginning of the festivities and preparations for German Christmas. The Christmas preparations in Germany means making the traditional dishes like ‘Stollen’, a traditional Christmas food, cookies, ginger bread figures etc. With them, artisans will start preparing Christmas decorations and other objects connected to antique Christmas customs. 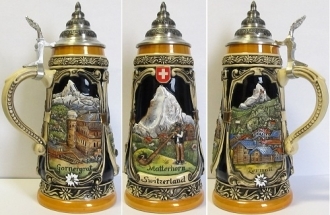 Nativity scenes, hand-crafted nutcracker figures and Christmas pyramids are a few of such German Christmas art pieces. Making the Advent calendar is another event. 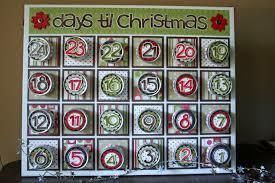 This is a calendar which starts 24 days before Christmas and ends on the Christmas day. It is to help the people, especially children, to count down. This calendar is made in various forms, shapes and sizes according to the creative instincts of the maker. 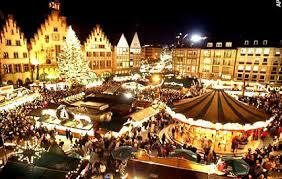 The Christmas markets will appear in every town and city. Every town or city square will be filled with Christmas stalls and other festive games like merry go rounds and roller-costs. People turn out in large numbers in these markets to enjoy drinking beer (mainly) and other liquors. There will be musical performances also. These markets sell everything required for Christmas Day celebration. Christmas food and Christmas decorations are the main commodities on sale. 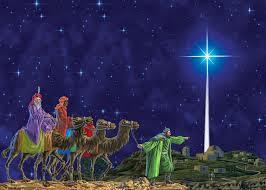 The whole country will be lit with bright Christmas lights in anticipation of the birth of the Holy Child. 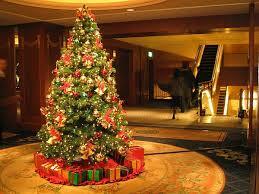 Christmas tree and Santa Clause are two other concepts related to Christmas all over the world. Germany is no different. Children keep clean shoes and hang up clean socks to receive presents from Santa Clause. Santa Clause is said to be a representation of St. Nicholas, a 4th century Bishop, who went around meting out gifts to children. Christmas tree is generally made with fir trees in Germany. But presently spruce is also used. The conical tree will be decorated with tinsel figures, streamers, glass balls etc. The tree is finished off with a star at its apex. 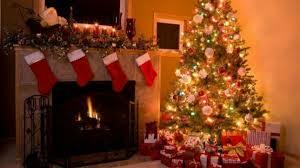 The gifts for the family members will be piled at the foot of the tree. Sometimes a nativity scene is also placed at the foot of the Christmas tree. In Germany, candles are used to light up the tree instead of electric lights. Christmas Eve is a half working day in Germany. After that everyone goes home for the next day’s preparations. The traditional Christmas Eve fare in Germany consists of carp and potato salad. This is the time for singing Christmas carols and reading Christmas stories to the children. The midnight service is attended by a large number of believers. This is the great day on which they exchange gifts. 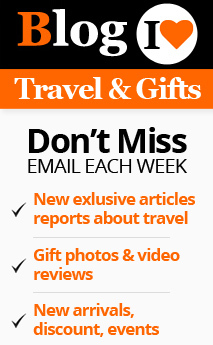 Christmas is celebrated as a two-day festivity in Germany. So December 25th and 26th are regular holidays. The trad itional dinner on the first day of Christmas is often goose or rabbit, accompanied by apple and sausage stuffing, potato and red cabbage. The second day is more of a peaceful and prayerful day. But the celebrations usually prolong up to the 6th of January, on which the wise kings are supposed to have visited Infant Jesus. These are considered to be the 1 2 Days of Christmas. All these days the three initials C, M and B will be inscribed with chalk on the doorways of houses. The initials represent the three kings, Caspar, Melchior, and Balthazar, who came to visit the Infant Jesus with gifts. But another version says it is the short representation of the prayer “Christ bless this house”, its Latin version being “Christus mansionem benedicat”. 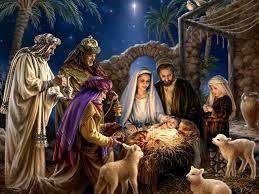 Christmas is a time of celebration and a day to bring new hope to humanity in the form of the Holy Child. 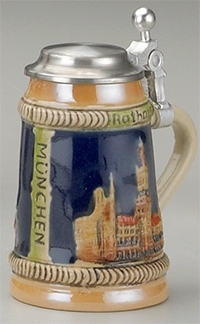 In Germany, the day is celebrated with great enthusiasm and verve.